Our most anticipated sport game from Xbox is finally out. R.B.I. Baseball 2017 returns with fast in, high-octane, pick-up-and-play baseball action. Players take control of their game with reactive pitching and batting for in-the-moment decisions. R.B.I. 2017 is packed with 30 authentic ballparks, advanced stat tracking, season game sims and roster updates throughout the season. Your breakout MLB season is here, you better come ready to play! Play a full nine-inning game in less than 20 minutes with intuitive two-button controls. Awesome Game Modes: Season, Postseason, and Exhibition, including season saving and simulation capabilities. 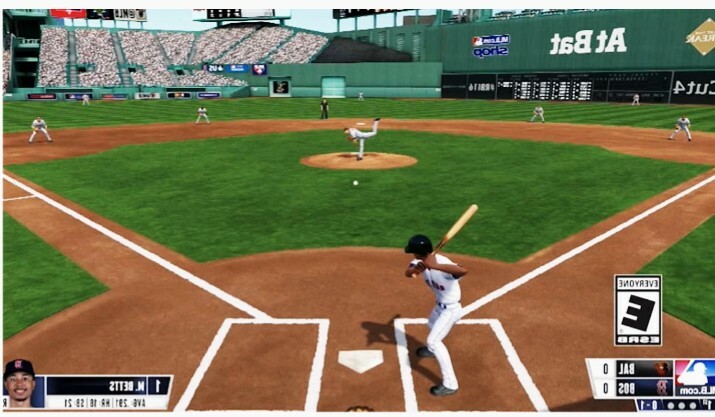 You are meant to play with all 30 MLB teams, 30 detailed ballparks and over 1,000 MLB Players with authentic stats and attributes. 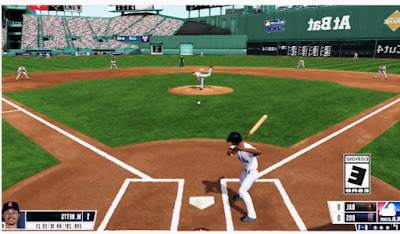 R.B.I baseball 2017 Nintendo switch version has also been made available some time back.